The findings may surprise you! A 2009 study published in the Journal Lipids consisted of testing the effects of either 2 tablespoons of coconut oil or 2 tablespoons of soybean on a group of 40 women over the span of 28 days. 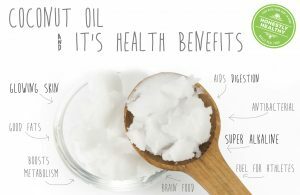 The studies showed that diets rich in fats such as those found in coconut oil prompted a boost in metabolism, increase in energy, decrease in food consumption, reduced body weight and lower body fat mass. 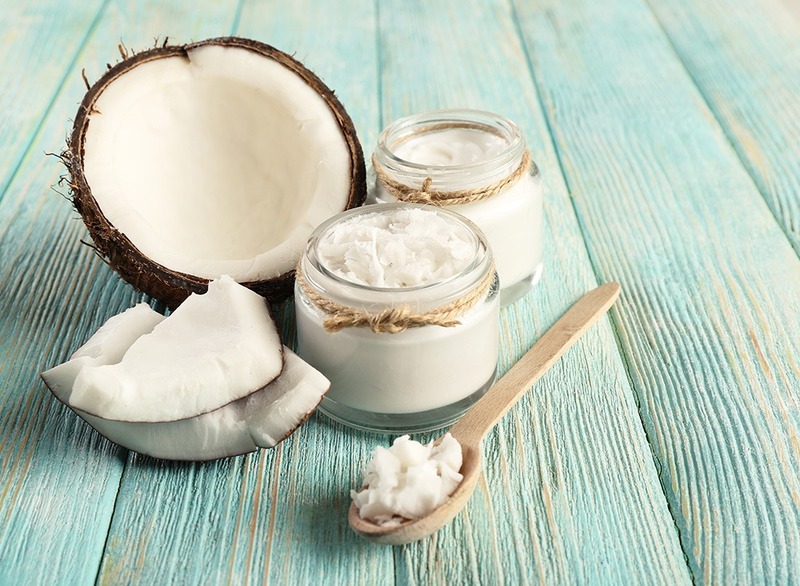 The study authors highly recommend using oils that contain MCFAs, such as coconut oil, as a tool to drop extra abdominal fat, manage a healthy weight, and even as a way to treat obesity. Yet another study that assessed body weight and fat storage relative to three different types of diets including a low-fat diet, high-fat diet with long chain fatty acids (LCFAs) and a high fat diet with MCFAs. In order to bring about weight gain, caloric intakes were adjusted for the diets. At the end of the research period (which lasted 44 days), the low-fat diet group stored an average of 0.47 grams of fat per day, the LCFA group stored 0.48 grams of fat per day, and the MCFA group only stored a mere 0.19 grams per day (despite purposely increasing calories). Another added bonus of consuming organic coconut oil (and coconut cream or milk) is that it tends to make us feel fuller for longer. Studies indicate that MCFAs help increase feelings of fullness and lead to a reduction in calorie intake when compared to the same amount of calories from other fats. When MCFAs are metabolized, ketone bodies are created in the liver – these have been shown to have a strong appetite reducing effect helping you to lose fat faster.